This week let's talk about organizing those shelves. It can be a frustrating and overwhelming job. 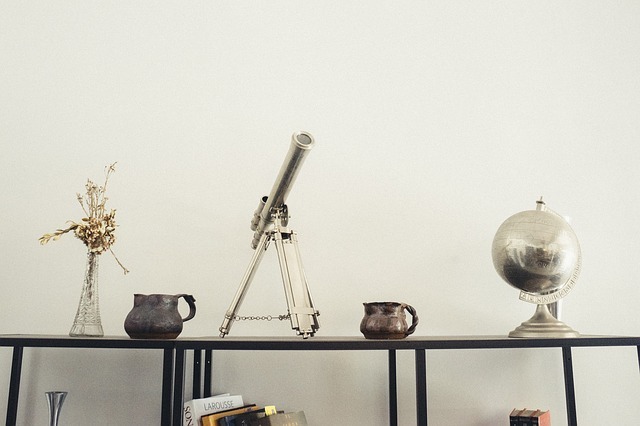 You do not want it to look cluttered or tchotchke like, but rathered curated and designed. I get it! So where do you begin? Well in an obvious spot.....with a blank space! Clear everything off and let's dive into what to do with those shelves. First, consider what you love. Your interests and hobbies should be reflective in your choices. This can included framed art, photos, baseball cards, decorative plates or a collection you have hidden away. Your home needs to show off who you are to your guests. Unite your shelf displays by grouping items by theme, color, shape, texture or material. A grouping of white pottery and other light-toned objects looks stunning on dark wood or brightly painted shelves, for example, while an assemblage of boxes, bowls or spheres adds instant emphasis that's lacking when they stand alone. Or, grouping similarly bound books and mixing in a few old cigar boxes and vintage finds, like a rotary dial telephone, brass eagle bookends and a bronze horse. An antique library ladder, leaned against the bookcase, isn't functional but adds to the look. Lots of tchotchkes will collect dust and look cluttered. Bigger, bolder accessories will stand out and add intrigue and admiration in the space. Select tall vases (if there's no shelf above, fill them with giant flowering or fall branches for a dramatic display); giant balls of knotted rope, substantial pottery and large art books; collect whatever strikes your fancy, as long as you can see it from across the room. Give smaller items more visual presence by collecting them in a container. Rather than a matching objects, go for asymmetrical arrangements of three, five or seven objects, setting them off-center to add a subtle element of surprise. Don't make everything the same height! The eye likes to move around. In order to do that, you need varying heights to have the motion go up and down to take everything in. Otherwise, you shelf will be boring and flat. When choosing items, remember, pick items that are short, medium and tall. Last, books are an amazing accessory! Not only are they fabulous alone, they are also great to help enhance height. They can be used as a platform to stack objects, plates and art on to create the height you may need. Use hard covered books without their jackets to create a unified look. If the colors do not coordinate, turn the books to show the pages. Then the color is more monochromatic. I hope you can take some of these ideas and tips and start applying them to your shelves today. Let me know how it goes! Share your results with me! I'd love to see. Also, graby your free checklist before you start your next bookshelf organization project. You will be glad you did! Be sure to grab your checklist before you tackle your bookshelves!